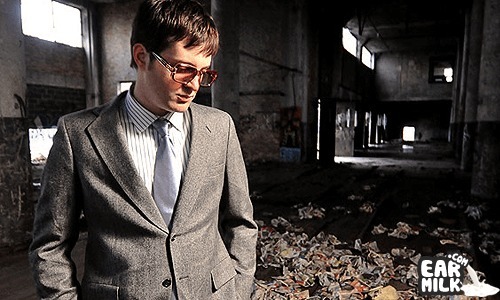 All those years of sifting through crate after crate of dusty records sure pays off for a fellow like Mayer Hawthorne. Spin Magazine just released Hawthorne's remix of the Peter Bjorn and John song, "Dig A Little Deeper", off their most recent album Gimme Some and the end product is highly infectious. While the original is a little more Beach Boys on a kickdrum trip, Hawthorne stylizes the peppy jam with doo wop harmonies and a Motown-esque beat. Check out the original below, featuring PB&J live at The Smell in Los Angeles.